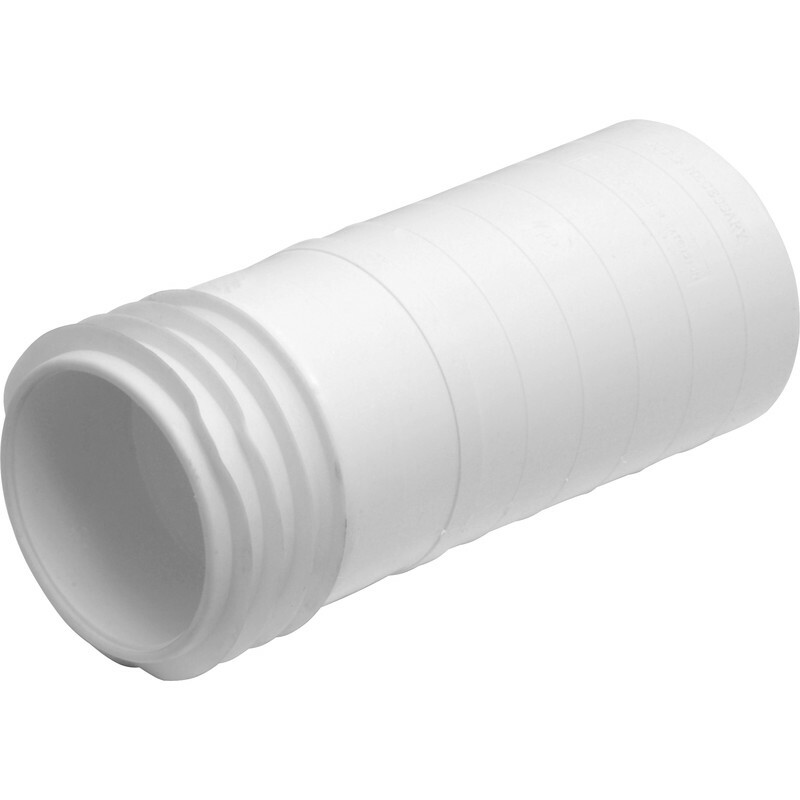 WC Pan Connector Extension 200mm is rated 3.5 out of 5 by 2. Rated 2 out of 5 by Petwee from Couldn't Get a Seal Good price only problem was that it was too loose and wouldn't make a watertight seal. Had to resort to another product.